SAN FRANCISCO -- A man was detained on a psychiatric hold after allegedly spitting at a BART train operator at the 16th Street Mission Station late Saturday night, according to BART police. 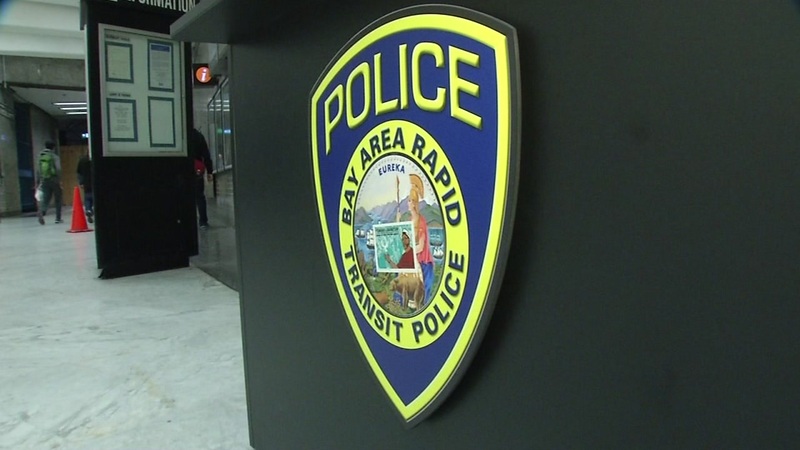 The suspect approached the operator of a train that was stopped at the station around 11:21 p.m. Saturday and spit at them, according to BART police Lt. Michael Hayes. The suspect - only described by police as a man - was detained on an emergency psychiatric detention, issued a citation and transported to San Francisco General Hospital, Hayes said. The operator wasn't injured. The incident sparked a major delay on the Warm Springs line in the Millbrae direction.